TKO Concrete is an epoxy flooring contractor. We have served the concrete coatings industry for over a decade. We provide superior epoxy flooring solutions for companies throughout the Nashville, Tennessee area. 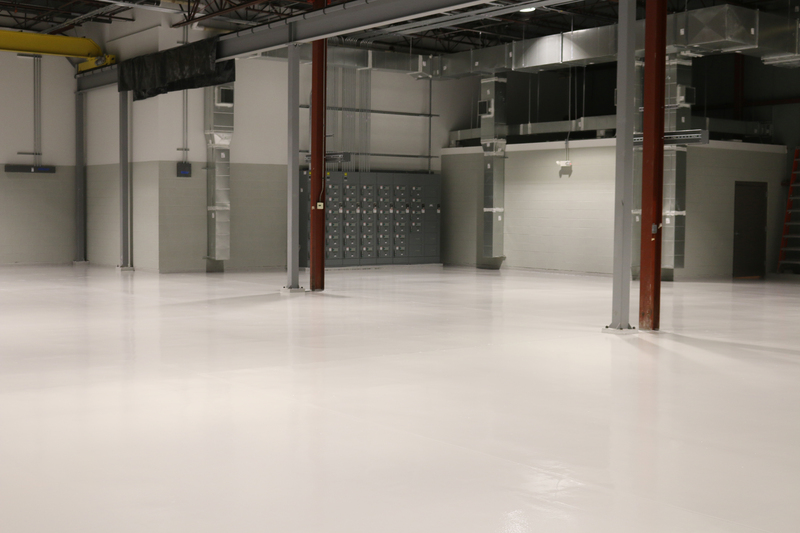 Our specialties are epoxy flooring, epoxy quartz flooring, epoxy concrete coatings, concrete coatings, sealers for commercial, residential and industrial applications. Turn to TKO Concrete for quality service and materials for industrial epoxy flooring or epoxy floor coatings, concrete staining and all other resinous flooring. We provide the industrial epoxy flooring that most of the food and chemical processing, pharmaceutical, and manufacturing industries rely on to meet their production needs. 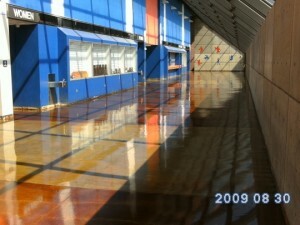 Concrete staining is great for dressing up a concrete floor. If you are planning an outdoor patio area ask about how our decorative or stamped concrete is used to add affordable elegance to the design. 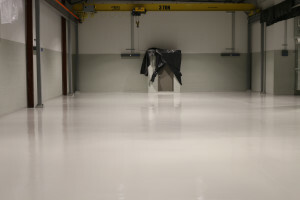 In addition to our industrial and commercial epoxy flooring products, we have incredible garage epoxy flooring coatings. These coatings are also appropriate to use on floors in other work areas in your home like: the laundry room, basements and workshops. These high performance coatings are also popular in areas where you want to prevent slip-and-fall situations like on the car showroom flow, in horse barns, school cafeterias or nursing home dining areas. The possibilities for creative uses are endless: trailer floors, boat decks, porch or patios, decks and steps. Our mission at TKO Concrete is to provide our Nashville, TN customers with a durable concrete stain or epoxy flooring application that is best suited for the environment and at a fair value.